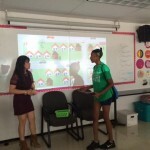 WBFO 88.7 recently stopped by our Academic Summer Camp on Neighborhood Development to find out more on how this group of middle school students is using their community as a classroom. 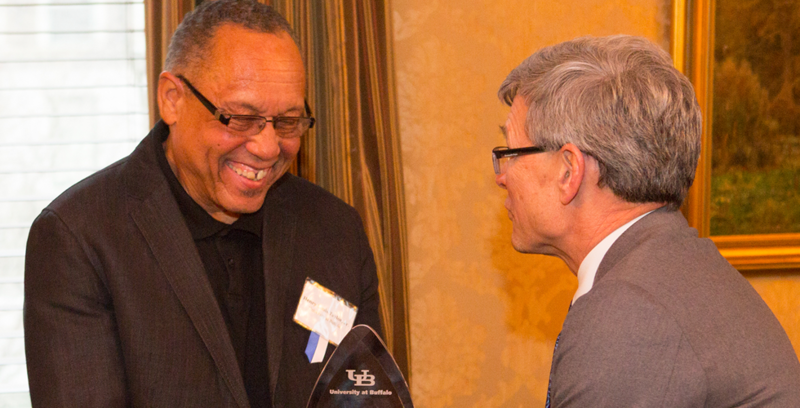 Center for Urban Studies Director Henry Louis Taylor, Jr., was one of 6 UB community members recognized for building partnerships with community entities that enhance research, teaching and service. Our work is based on the goal of building a just metropolis anchored by inclusive, healthy and democratic neighborhoods, which serve as platforms that enable residents to realize their full human potential. 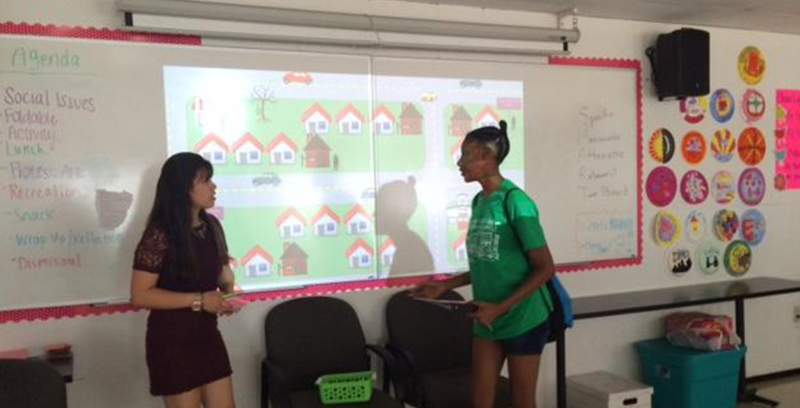 Our Neighborhood Development Internship Program provides students with service learning that augments their educational experiences. 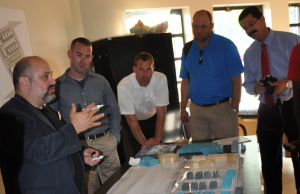 Learn about the Neighborhood Planning and Community Development Specialization in the Master of Urban Planning Program at the UB School of Architecture and Planning. 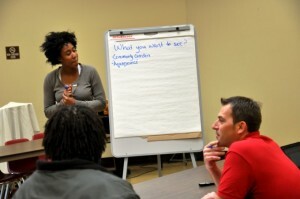 We are a research, neighborhood planning and community development institute devoted to building a just metropolis by eliminating neighborhood inequality and spatial injustice through the development of a neighborhood regeneration project that turns distressed urban places communities of hope and opportunity. 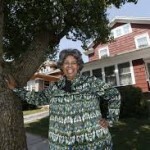 We are concerned with the transformation of distressed neighborhoods in shrinking cities and regions. We seek to these understand neighborhoods, cities and metropolitan regions in order to change them. Our research focuses on shrinking cities, distressed urban neighborhoods and on precarious neighborhoods in Cuba and Latin America. In both domestic and international studies, our focus is on housing, abandonment, anchor institutions, education, tourism, black liberation studies, health and built environment issues. 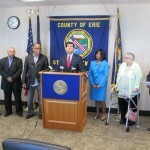 We work with the Buffalo Public Schools to connect school reform to the redevelopment of distressed neighborhoods. 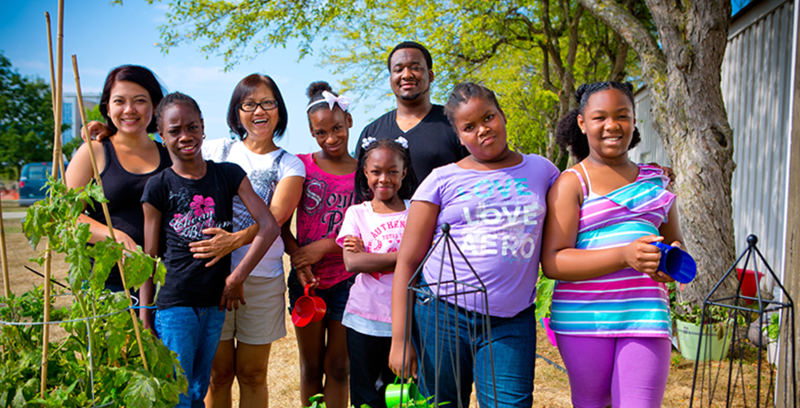 Our strategies emphasize problem-based project learning and distressed neighborhoods as a classroom where students use the knowledge and skills learned in the traditional classroom to work with neighborhood residents and stakeholders to solve problems in the ‘neighborhood’ classroom. We partner with many policy centers such as the National Anchor Institutes Task Force, the Nelson A. Rockefeller Institute, the Council of Europe, the Pan American Health Organizations and World Health Organizations Health on democracy and higher education issues, health and housing, public policy, institutional development and social justice issues. 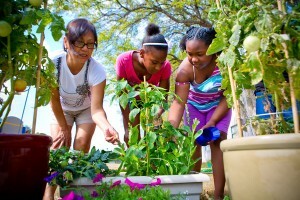 We work with community organizations and institutions on neighborhood redevelopment projects, including the development of neighborhood plans, commercial corridor and retail plaza development, food security, community needs assessment, community outreach initiatives and discrete research studies on varied neighborhood revitalization and community economic development. 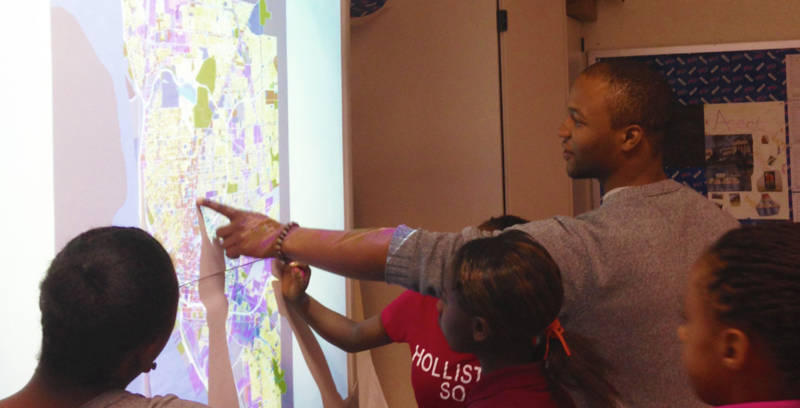 The Center for Urban Studies seeks to understand the world, so that we can change it. Towards this end, our team, which encompasses some of the brightest thinkers and doers in the nation, works to combine analysis with action as we work to improve cities and metropolitan regions. 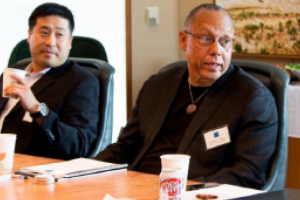 NPR Interviews Center for Urban Studies’ Director Henry Louis Taylor Jr.